The 5-Chip was name due to the 5 hashing chips it has under the gold heat sink and boasted 300-400KH/s at 8watts. It could mine both Scrypt and SHA256 (Bitcoin) at the same time but not at full Scrypt speed. 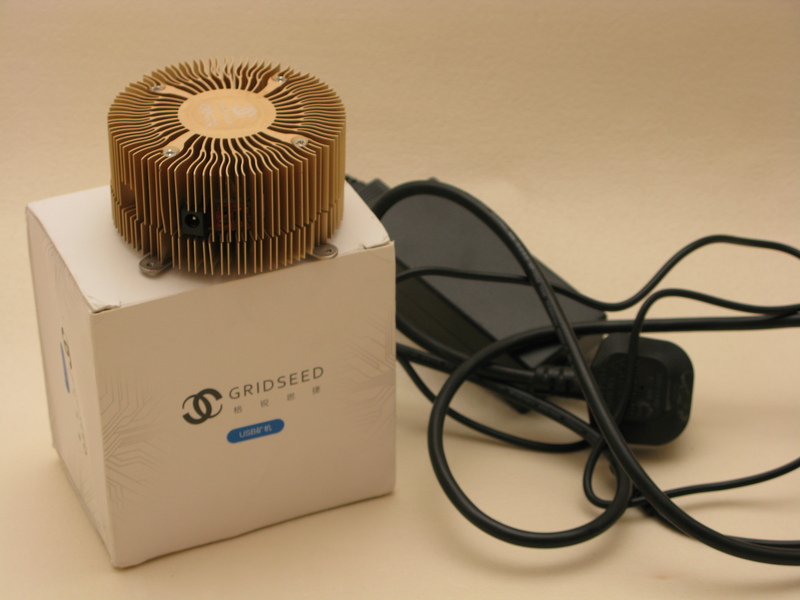 It came into its element as a pure Scrypt Miner. In 2014 when mining Litecoin and other script coin was mainly on Radeon GPU’s this speed was a big deal. It was the same speed as a Radeon 6950/6970 range of cards but a fraction of the power consumption. The G-Blade was the same Chips but just more of them. I believe this was the first miner we see on sale in the “Tube with Blade” design that we now see used on the A4 and L3+ now (2017). At 5-6Mh/s this was a huge upgrade on previous miners but these units were riddled with over heating issues. 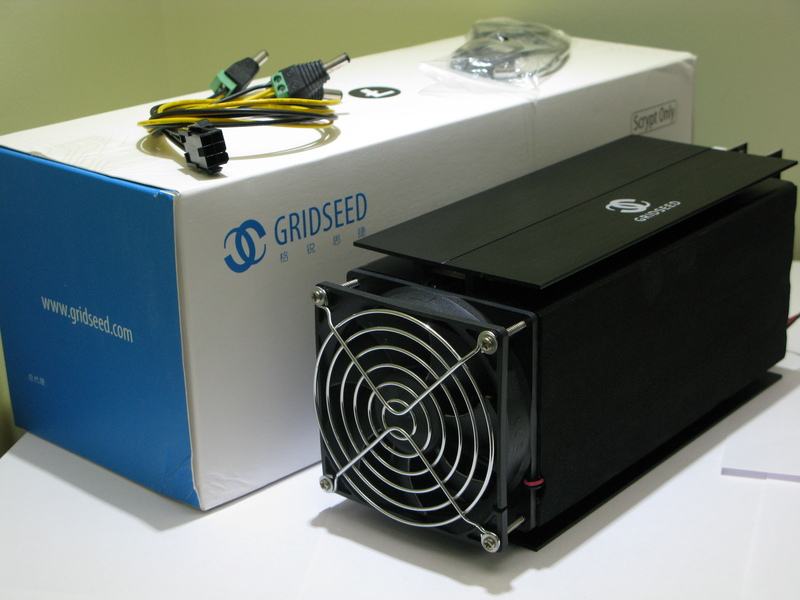 Both units are still available on eBay (As of Oct 2017), they are good to learn with and an introduction to mining at low investment but don’t expect to earn your money back for a long time, you will need to play the mine and HODL game.